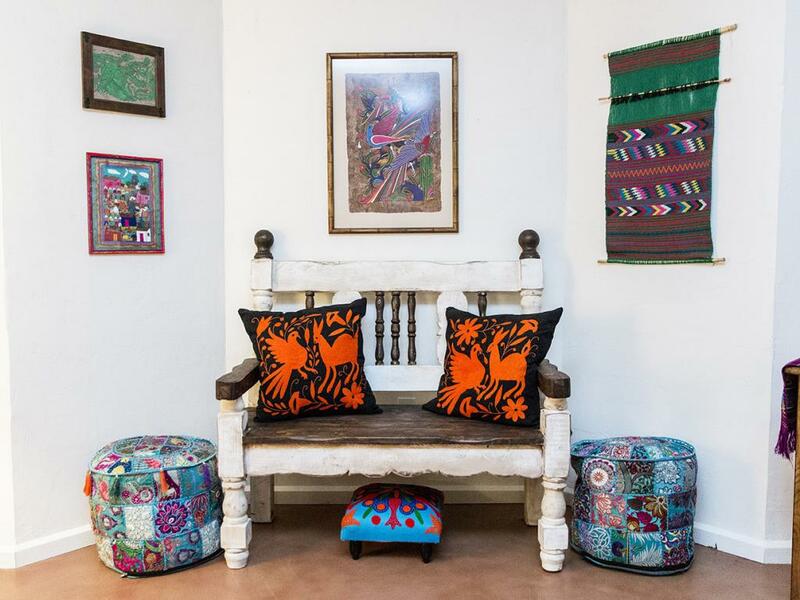 Stay in our Oaxaca Suite, decorated in the warm and colorful tones that represent the heart of Mexico. 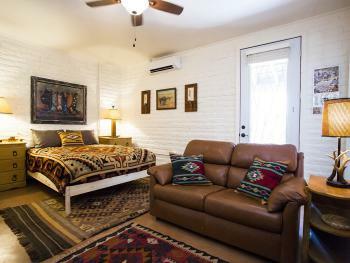 This two-room suite features two queen size beds and a separate living room area complete with a café table and couch. 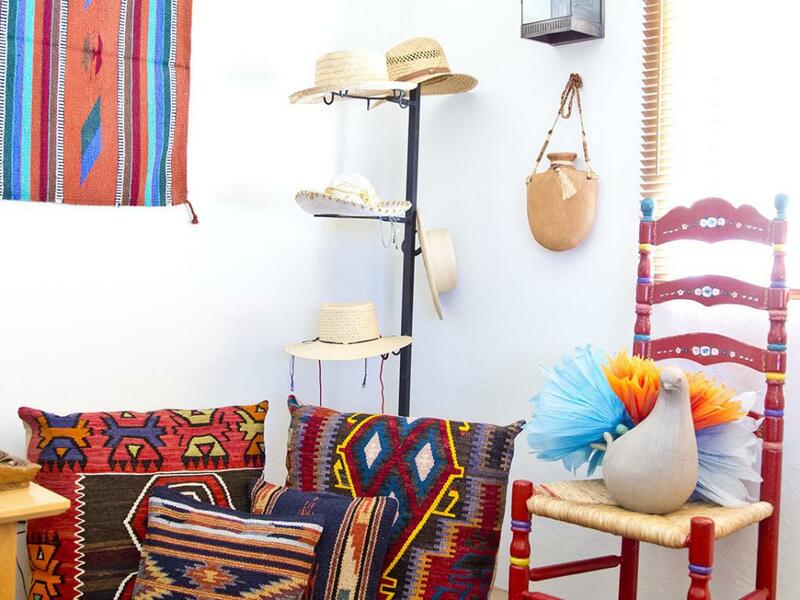 After a day enjoying all of the attractions the area has to offer, head out to the wraparound patio for beautiful views of Cat Mountain or relax in your sitting area amidst Oaxacan-inspired artwork and a corner installation featuring colorful trinkets. 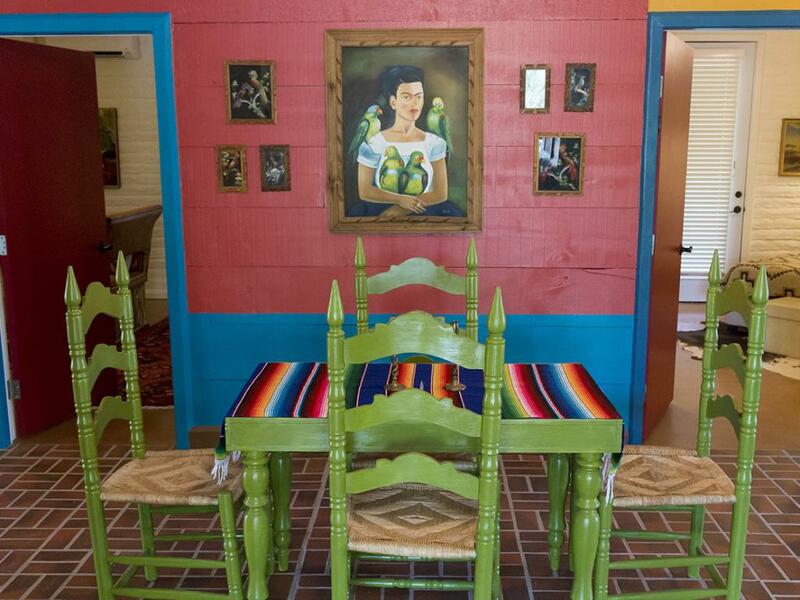 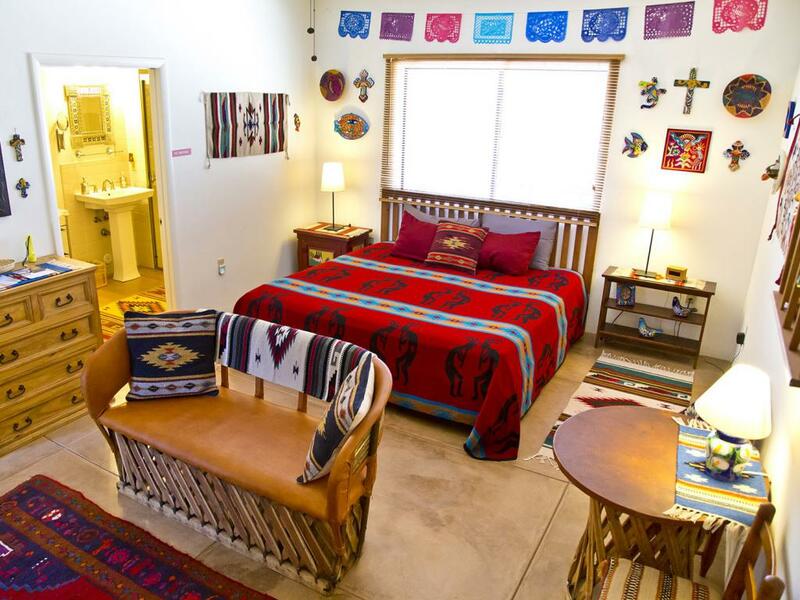 Our Fiesta Room features a festive, Southwestern décor, has a wheelchair accessible bathroom w/shower, king bed, cable TV/DVD/wifi, dedicated AC/Heat source, refrigerator, work area, sitting area, and 60 gallons of hot water. 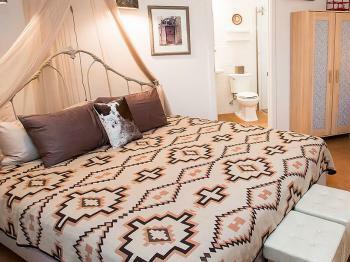 This room welcomes service dogs for a $10/day fee. 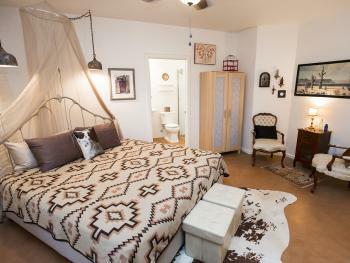 Please let us know in advance if your dog will be staying with you. The Old Mexico Room welcomes guests to a peaceful retreat, decorated in Southwestern charm that incorporates ornate crosses. This room is one of the local favorites and boasts a king bed, cable TV / DVD, dedicated AC/Heat source, refrigerator, and 60 gallons of hot water! 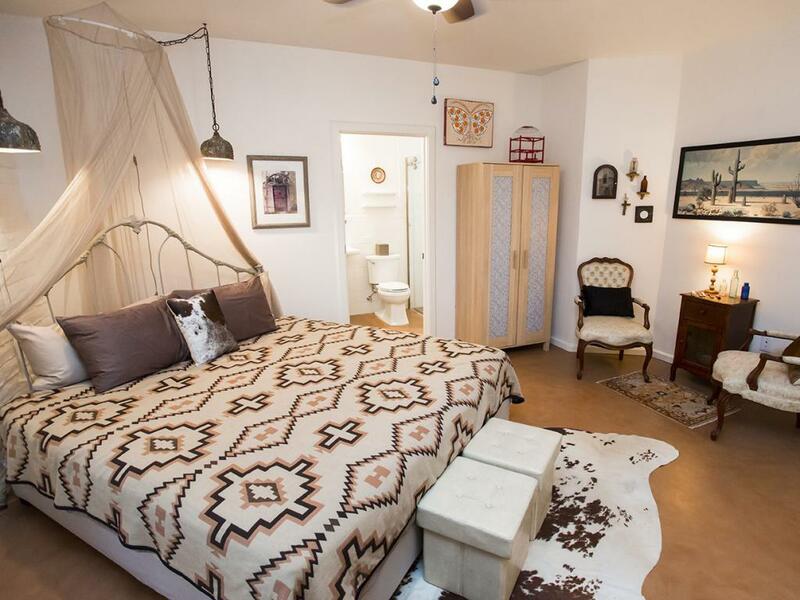 This room welcomes your well-behaved dog for a $10/day fee. Please let us know in advance if your dog will be staying with you. 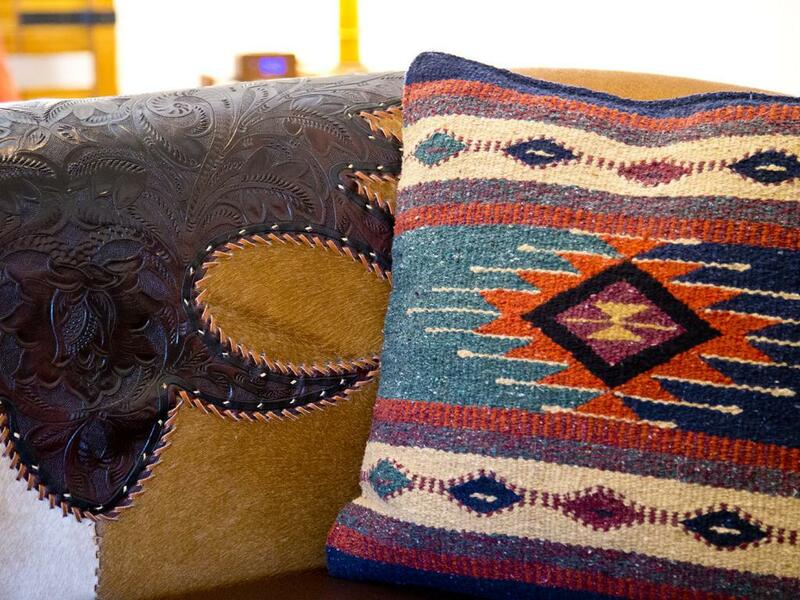 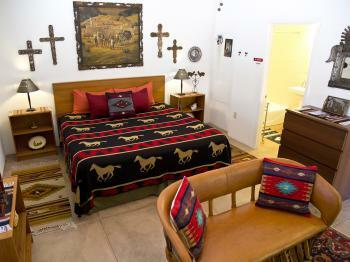 Our Ranch Room is decorated to appeal to the cowboy or cowgirl in all of us! It has awesome ranch-style furnishings including a king bed, cable TV / DVD, dedicated AC/Heat source, refrigerator, and 60 gallons of hot water for those long showers after a long day on the trails! Whimsical and Western, the Davy Crockett Room is perfect for music lovers and Wild West aficionados alike. 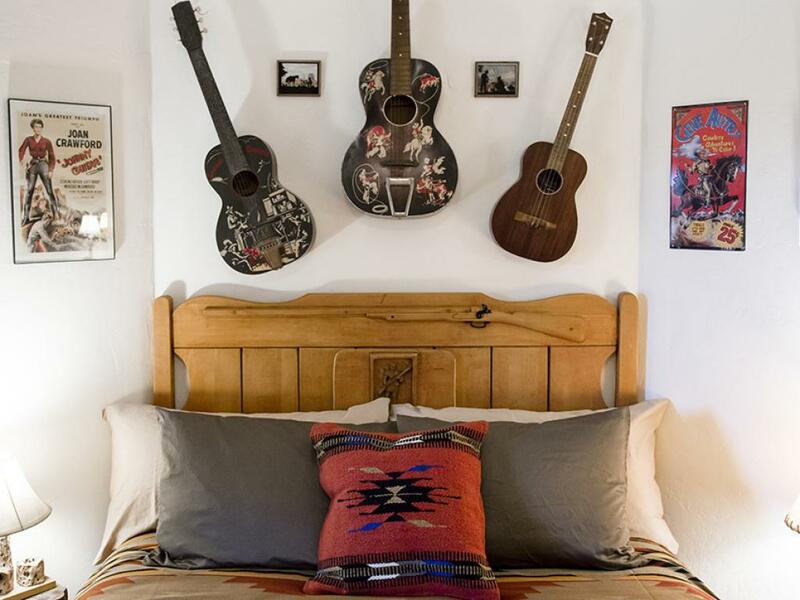 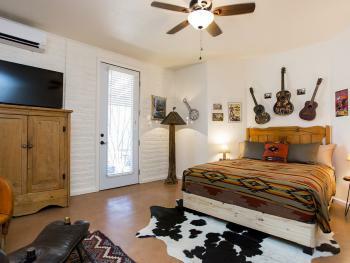 This room features a guitar installation above its queen size bed, a unique Davy Crockett headboard and a cowhide rug. Designed in the style of Diego and Frida’s home in the San Angel Inn area of Mexico City, this room combines functionalist style with traditional Mexican touches. 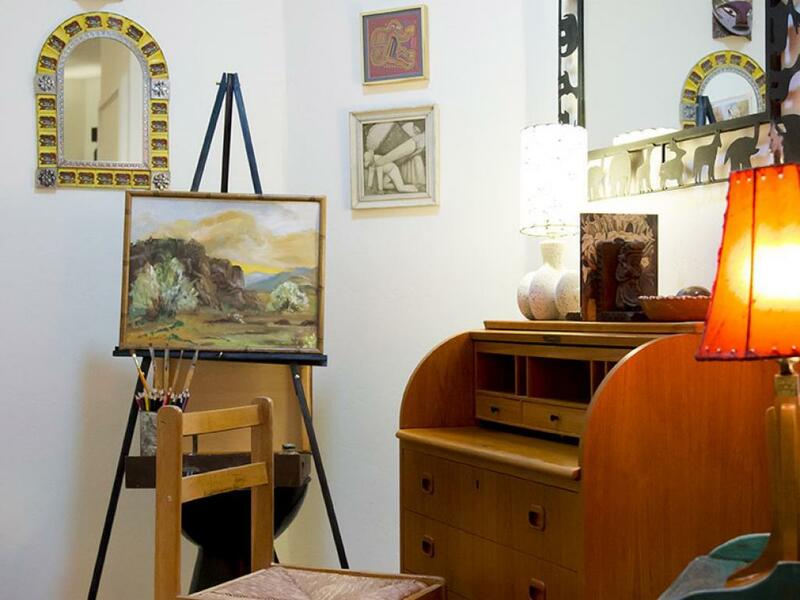 The highlight of Diego’s room is an inspiring artist’s nook, complete with an easel. 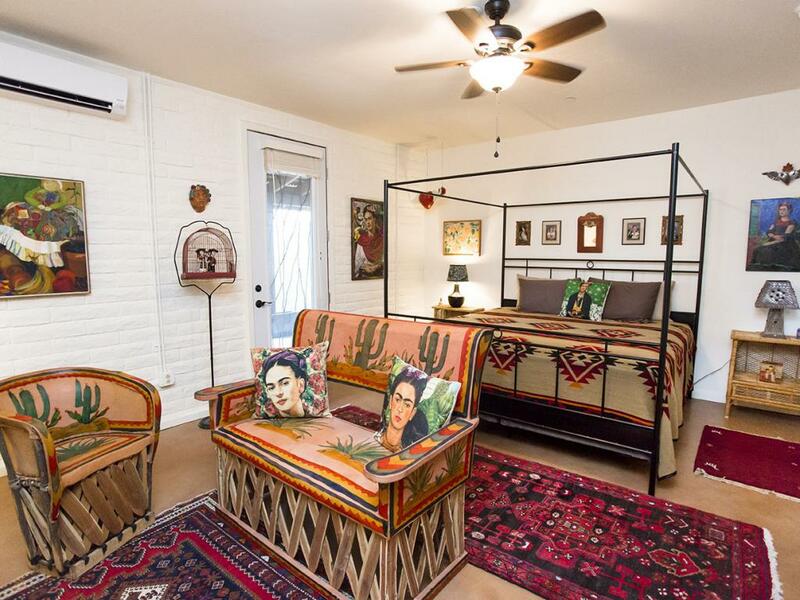 This room channels Frida Kahlo in every way — from a king-sized canopy bed like the one Frida had in her own room to self-portraits and a beautiful side table inlaid with an image of the artist. 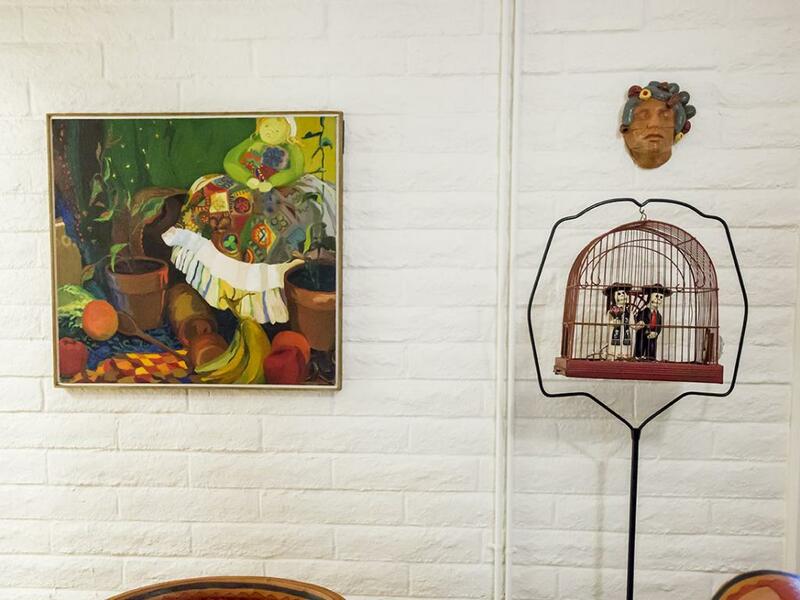 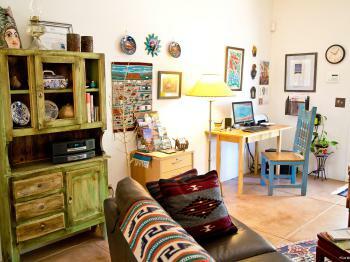 If you’re feeling artistic, book a class at the nearby Arizona-Sonora Desert Museum Art Institute. 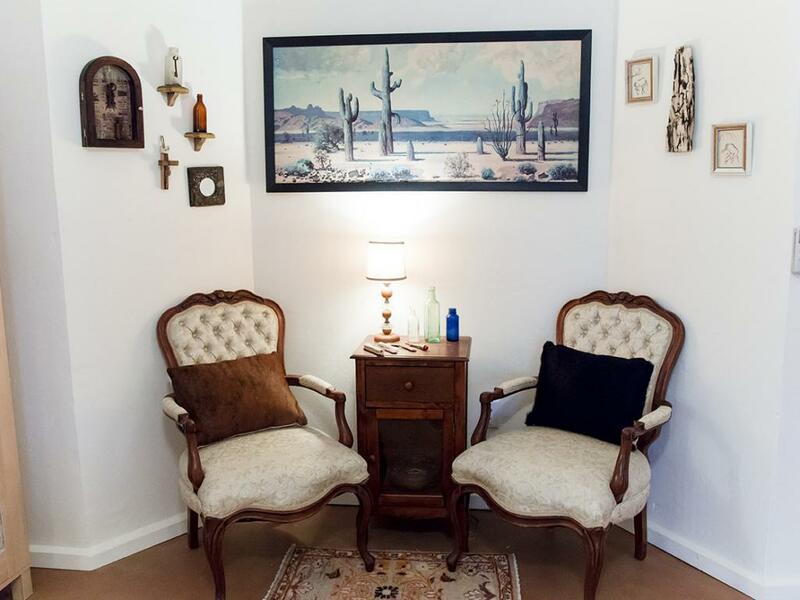 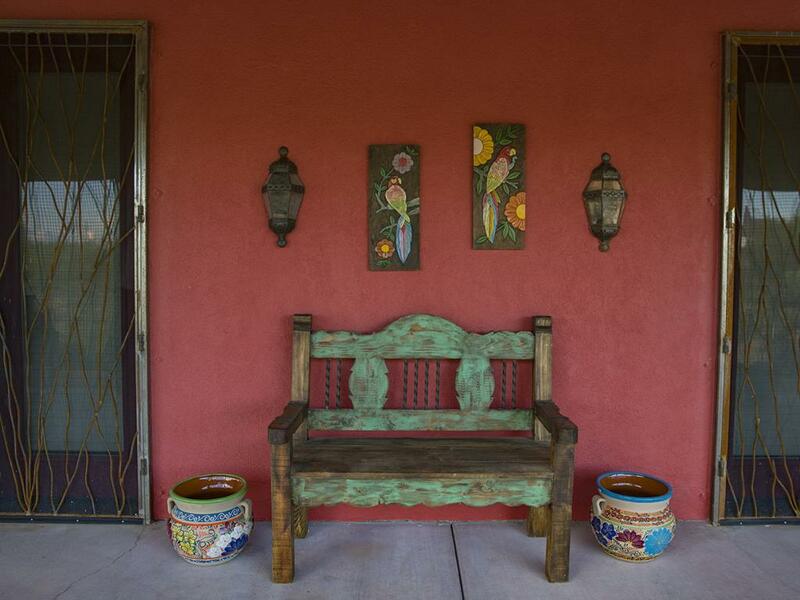 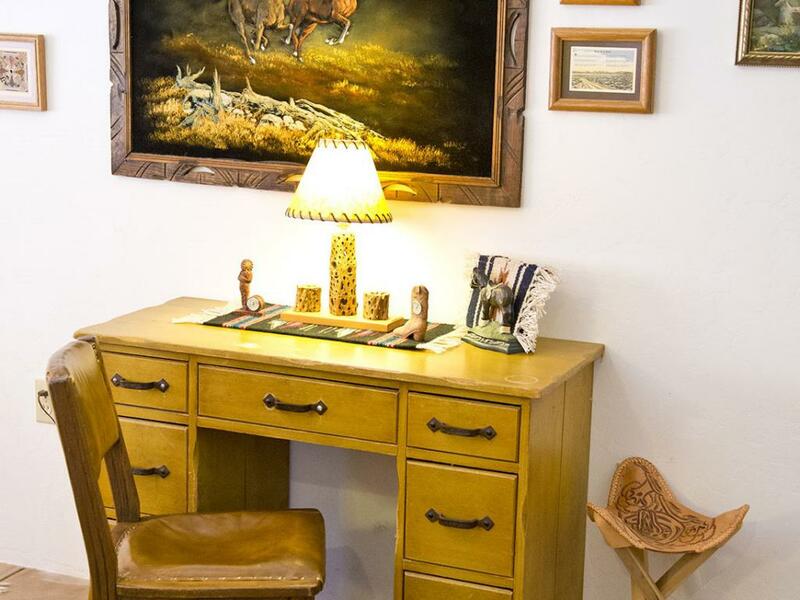 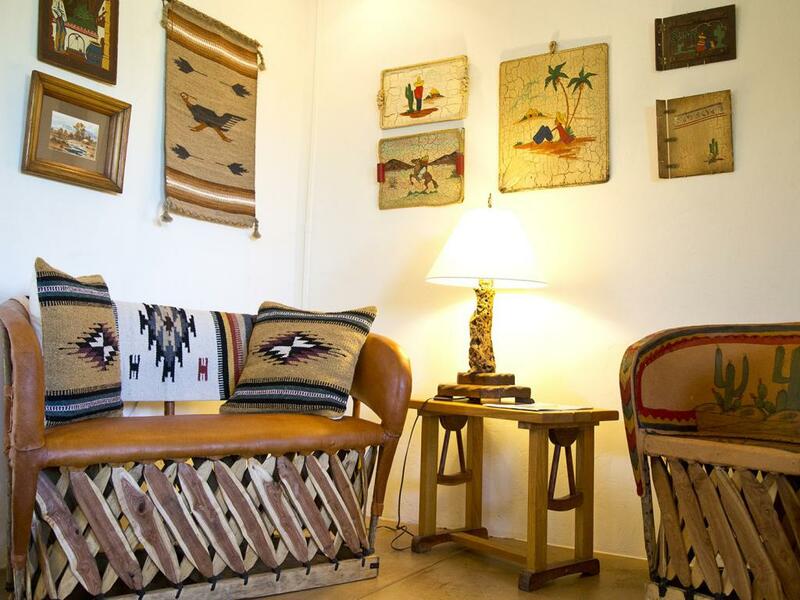 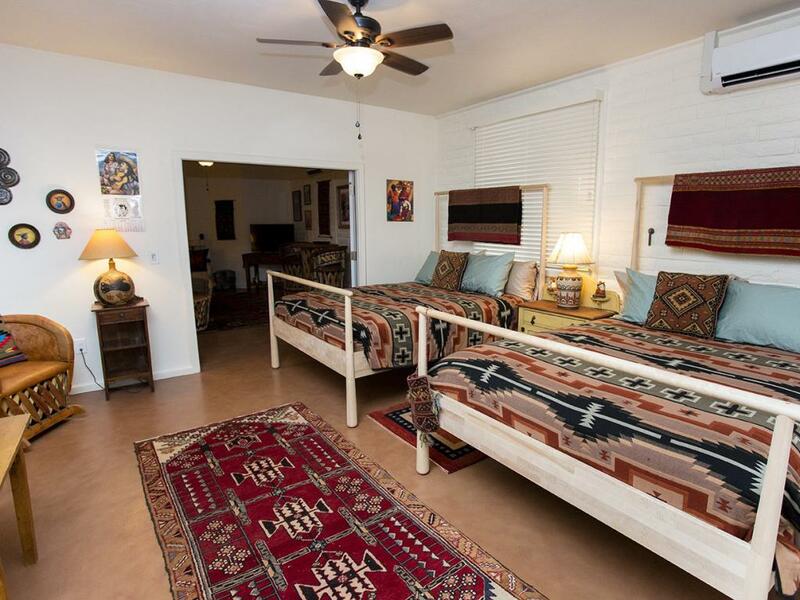 Then, recharge your artistic energies each night while viewing beautiful desert scenery from the wraparound porch or lounging on the room’s unique painted leather chair and love seat. 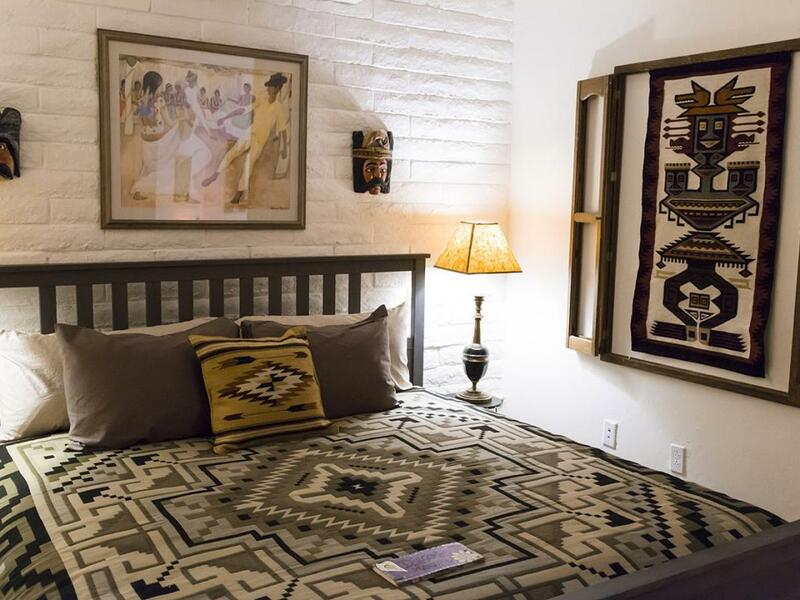 In the Old Tombstone Room, Victorian style meets the Old West. 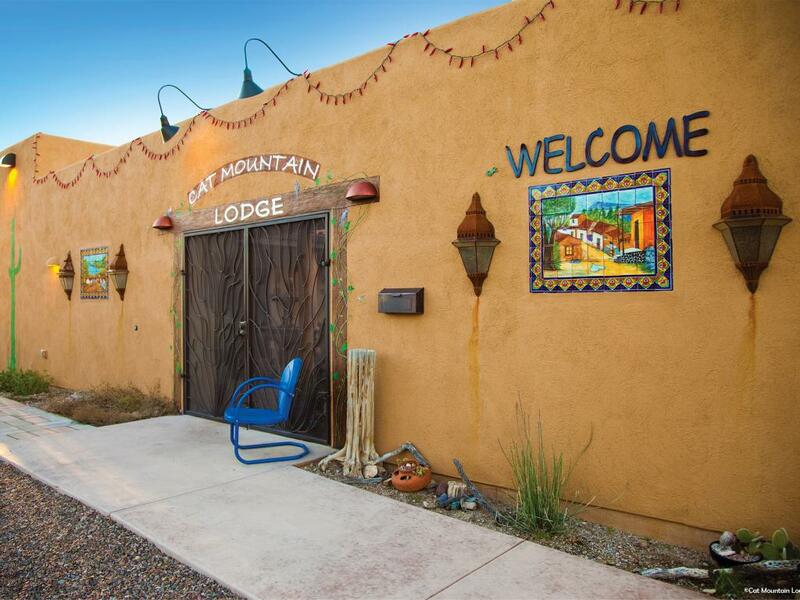 During your stay, head down to the famous historic mining town of Tombstone (great for a day trip) and find out for yourself. 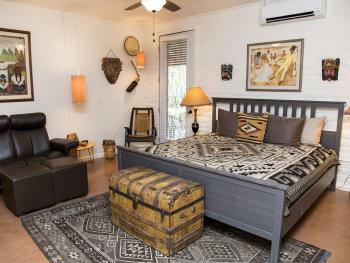 This room features a charming bird cage installation, a cowhide rug and a Victorian-inspired sitting area. 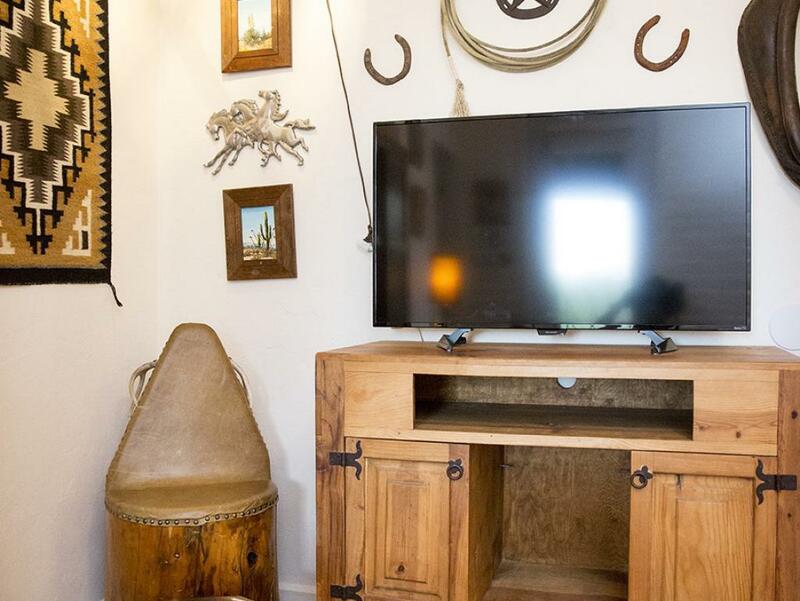 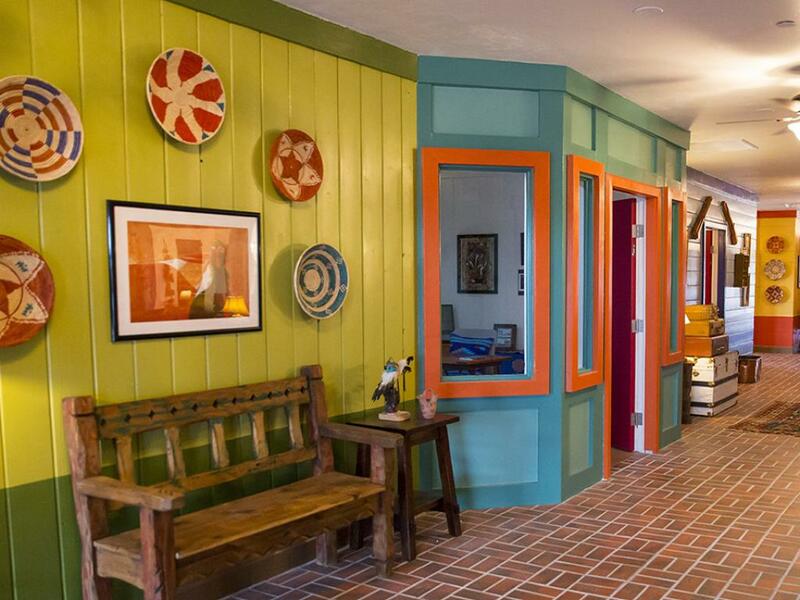 Throw back to the rustic hill country of Texas in our dog-friendly Tejas Room. 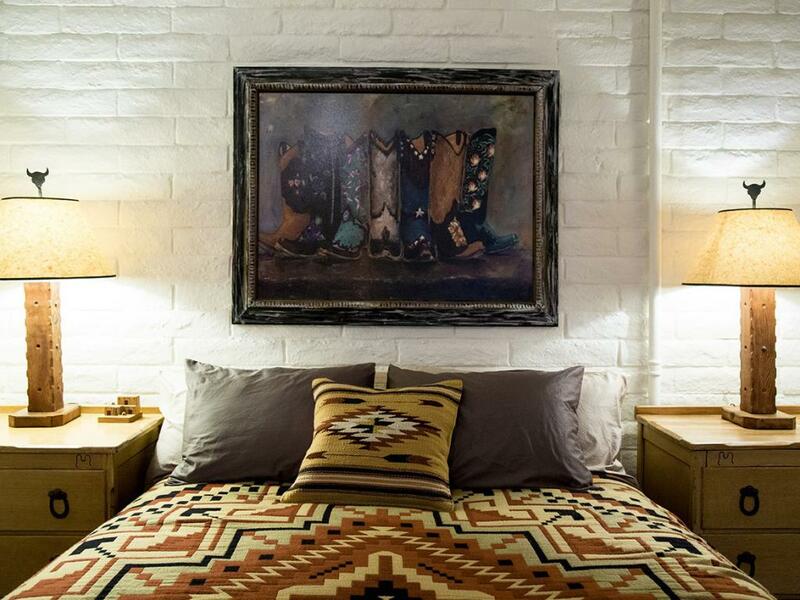 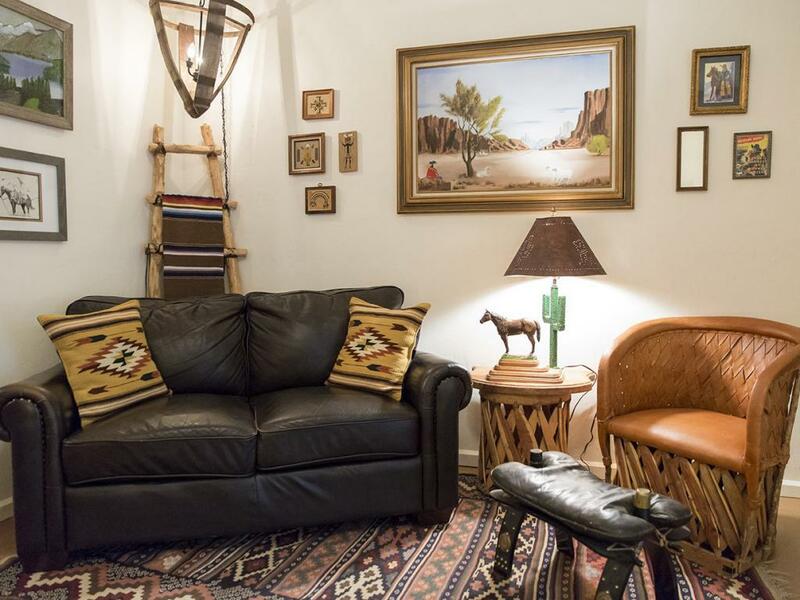 This room’s sitting area features a unique leather and wood antler chair, a comfy leather couch, an antler lamp and cowboy-inspired décor. This beautiful small home is located in a very peaceful location close to the Bed & Breakfast. 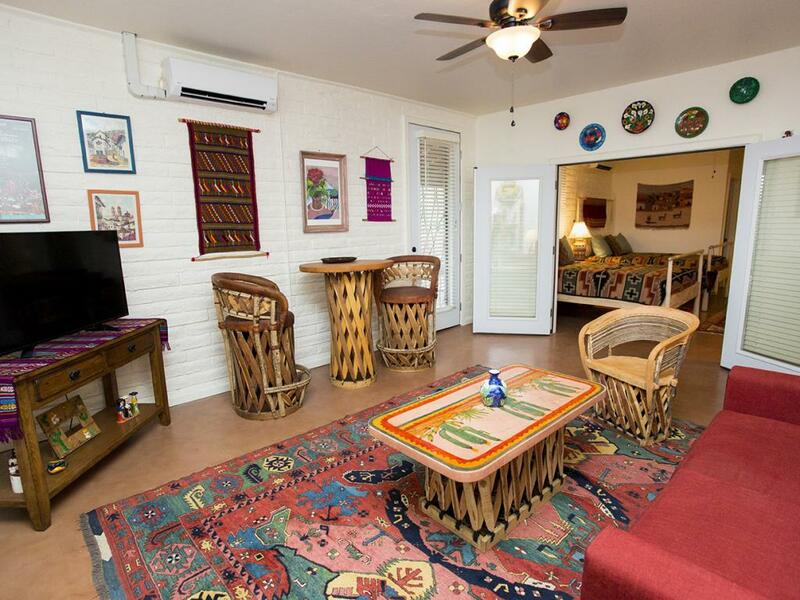 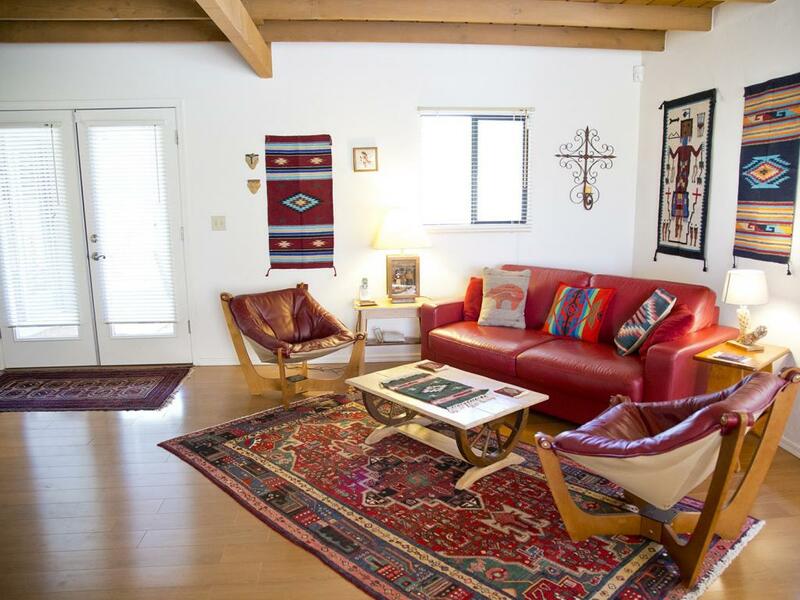 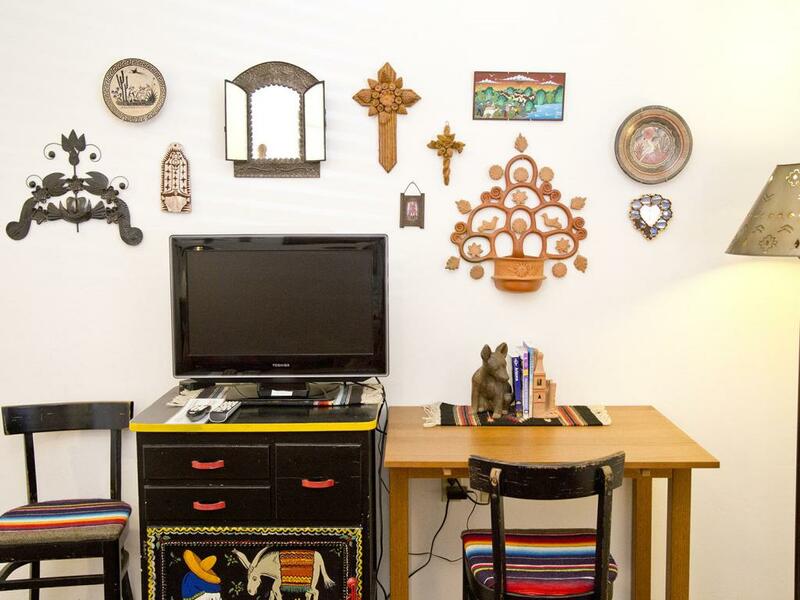 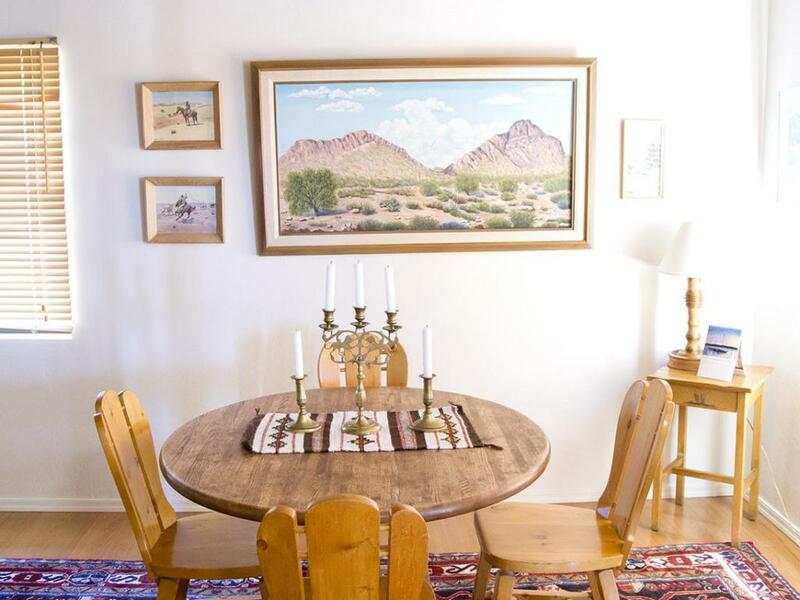 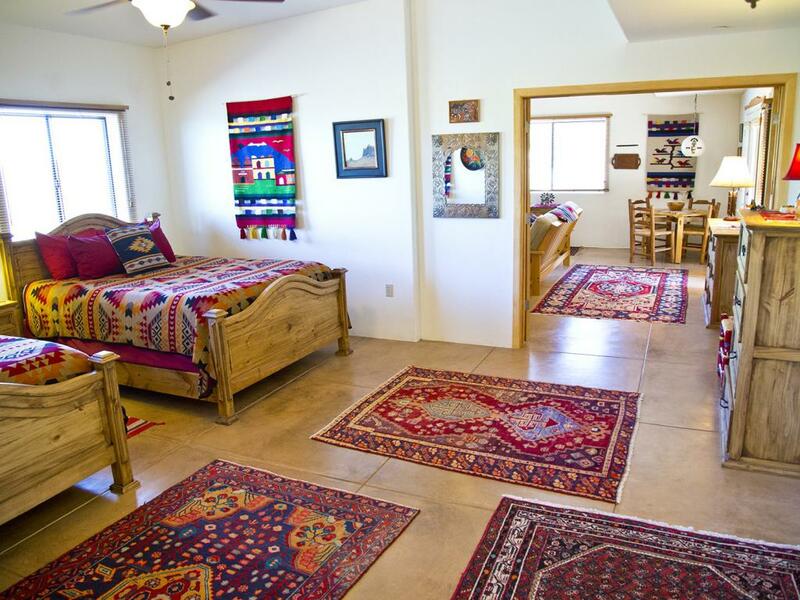 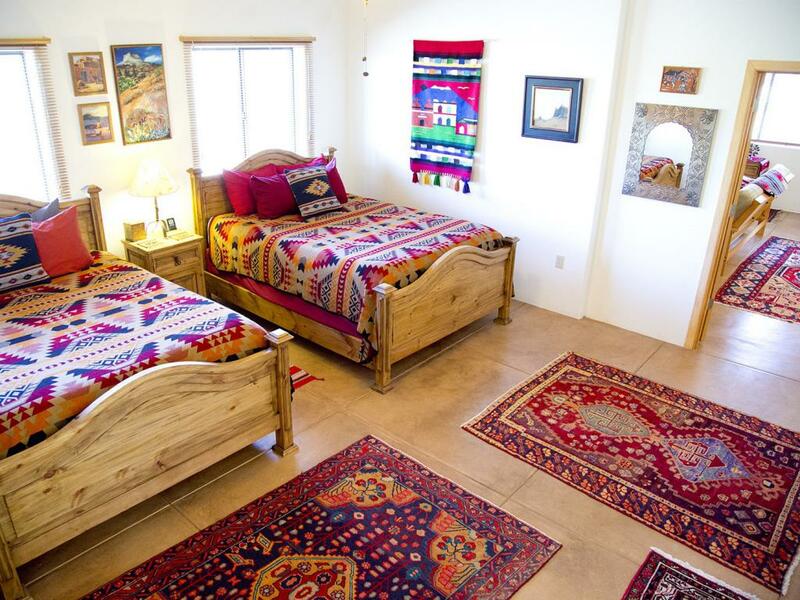 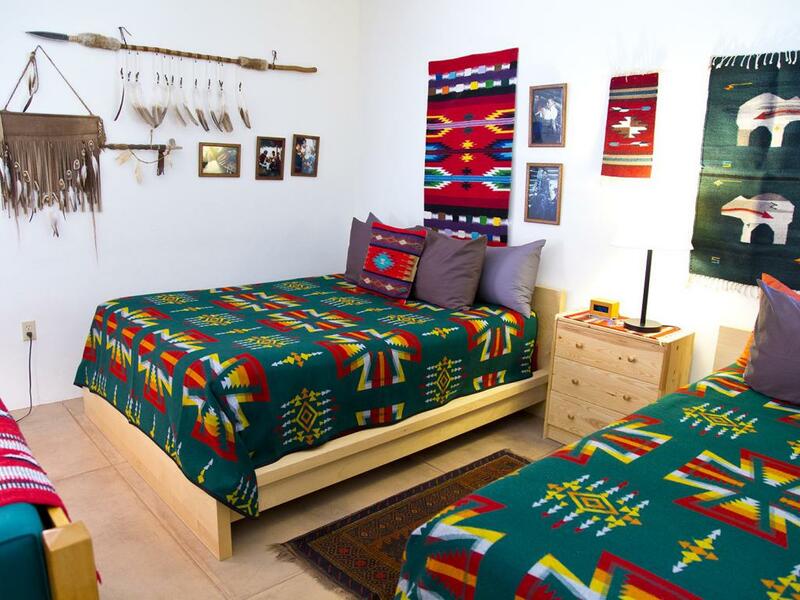 It has lovely Southwestern decor, is fully furnished including laundry, and has two outdoor patio areas. 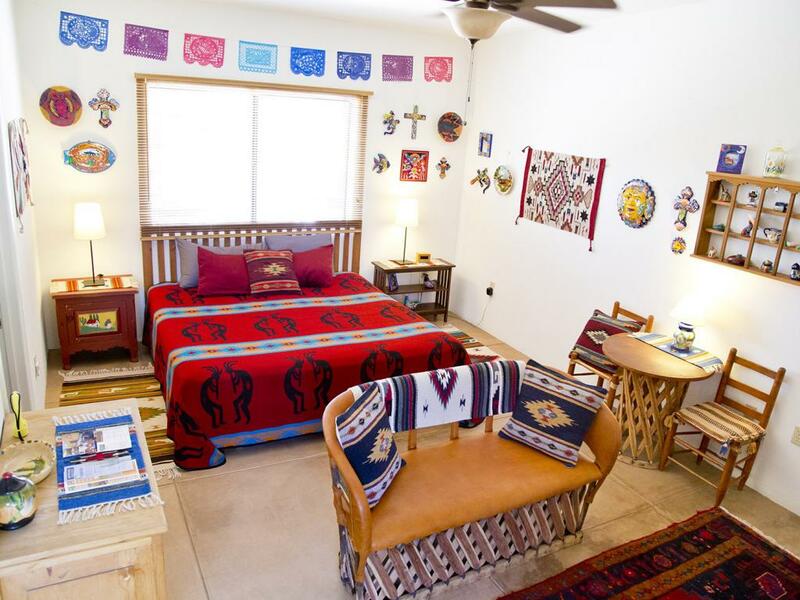 The Sierra Madre Suite comfortably accommodates up to four (4) adults with over 800 square feet that includes with large windows. This magnificent suite has a full bathroom, two (2) queen beds, cable TV / DVD, dedicated AC/Heat source, refrigerator, and 60 gallons of hot water. 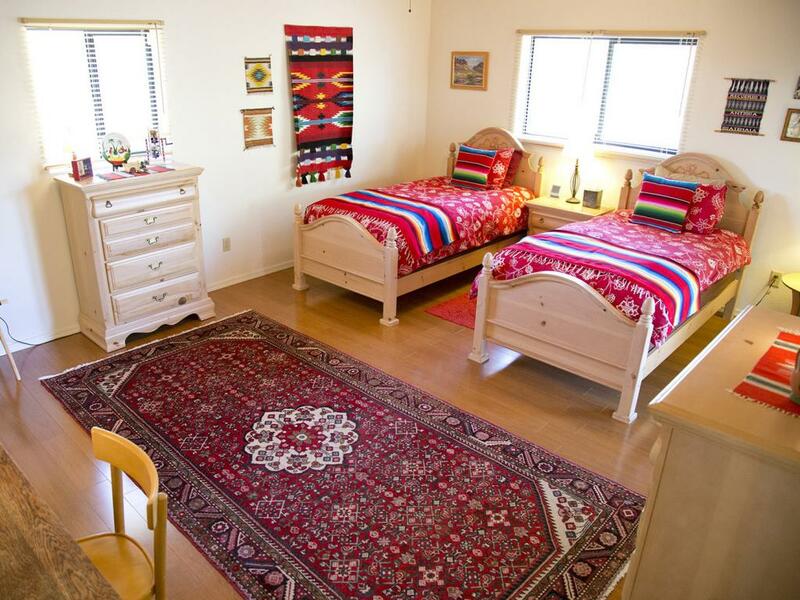 Spencer’s Suite comfortably accommodates up to four (4) adults with over 510 square feet that includes large windows facing SW and SE. 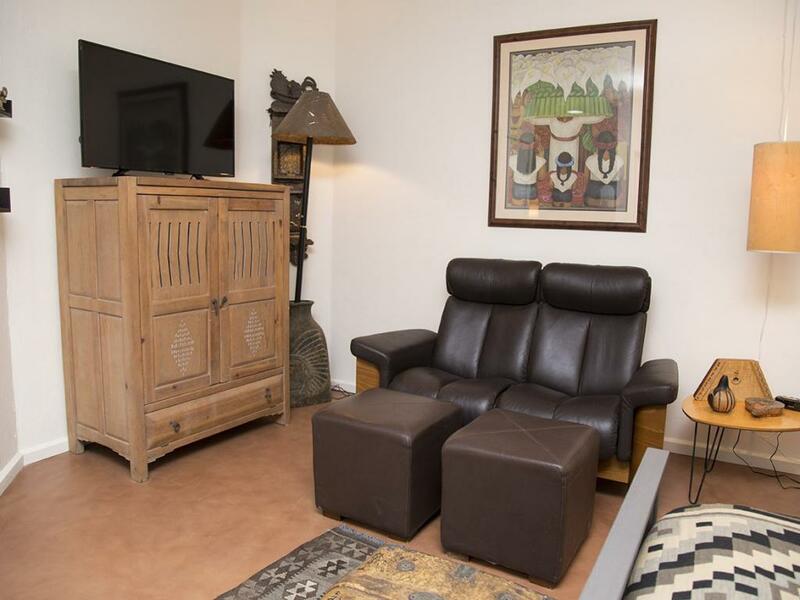 This magnificent suite has a wheelchair accessible bathroom, two (2) queen beds, cable TV / DVD, dedicated AC/Heat source, refrigerator, and 60 gallons of hot water. Welcome to Cat Mountain Lodge & Roadside Inn! 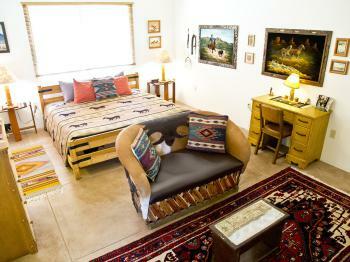 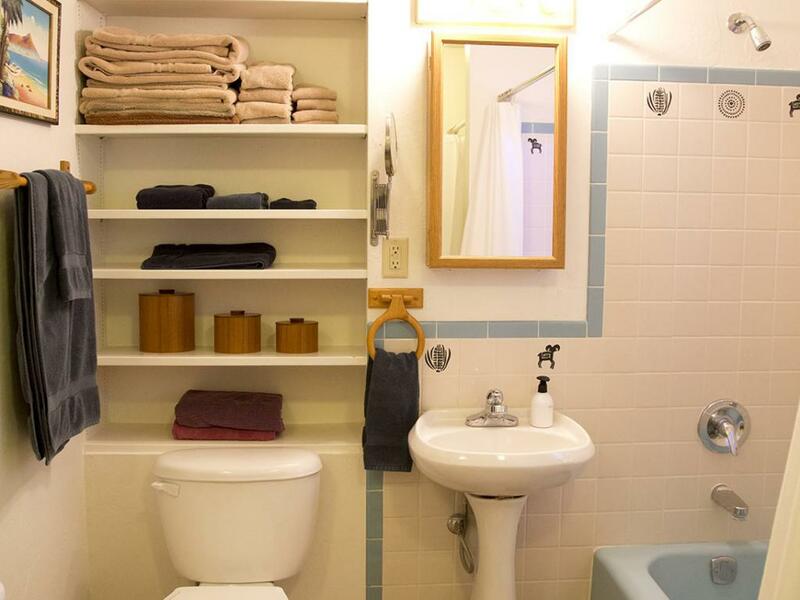 We are an eco-friendly B&B in a vintage ranch setting. 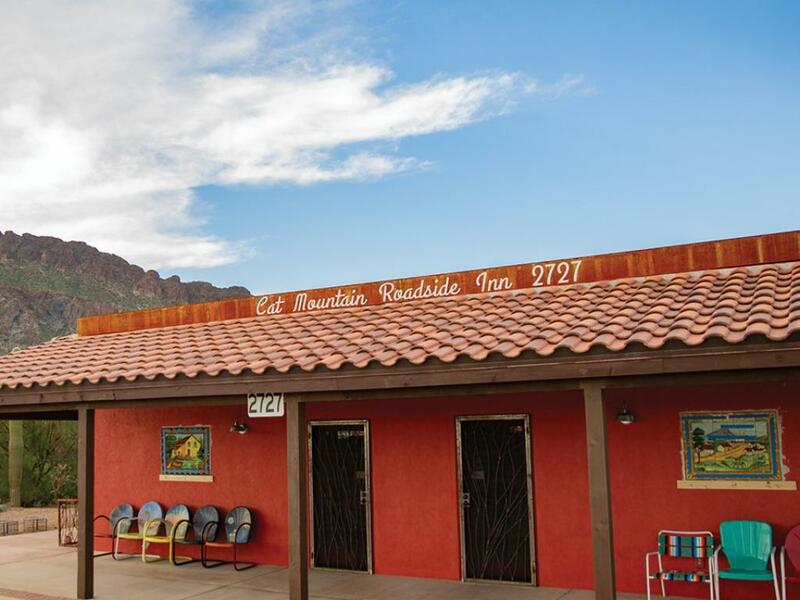 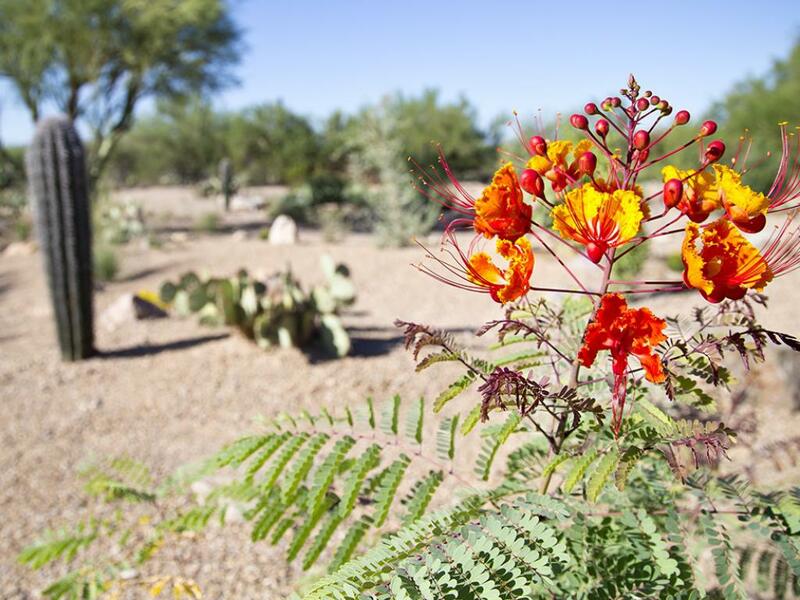 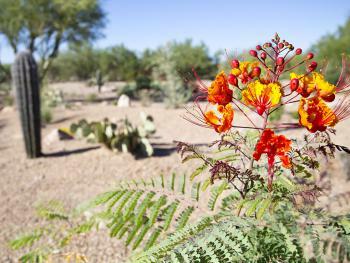 Nestled near the base of the Tucson Mountains, we're just minutes away from the Arizona-Sonora Desert Museum. 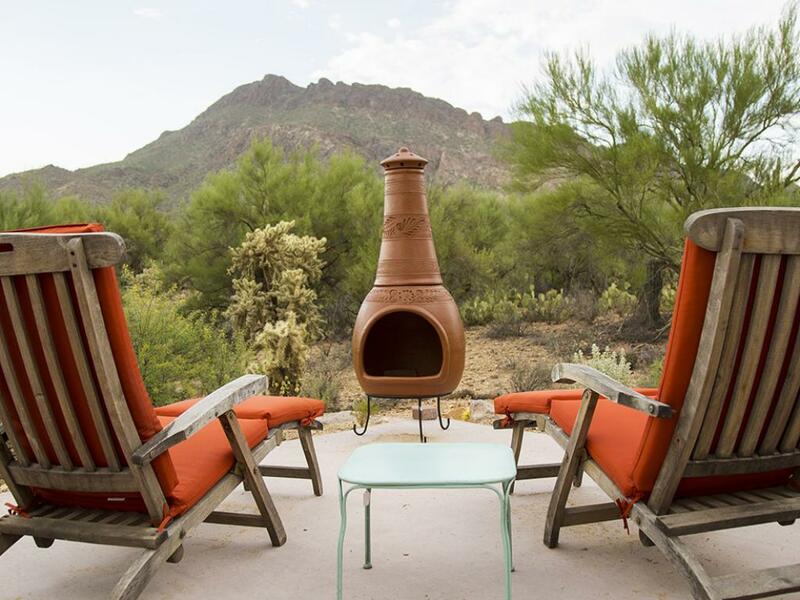 Enjoy access to beautiful hiking or sit comfortably on the patio & enjoy local wildlife! 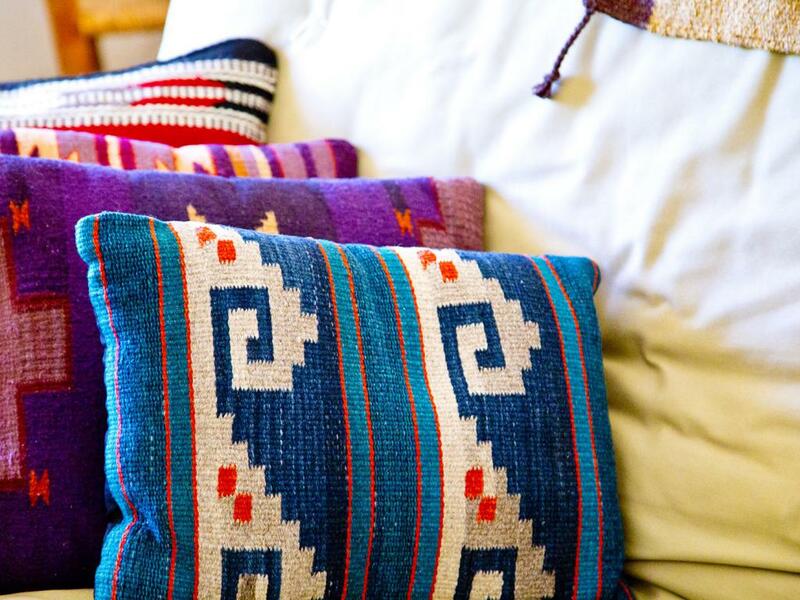 We have 2 ADA rooms, Fiesta in the Lodge and Oaxaca in the Roadside Inn. 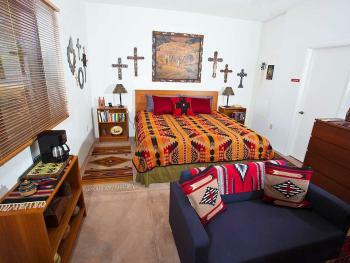 The Fiesta is a king bed room with shower to fit all ADA requirements. 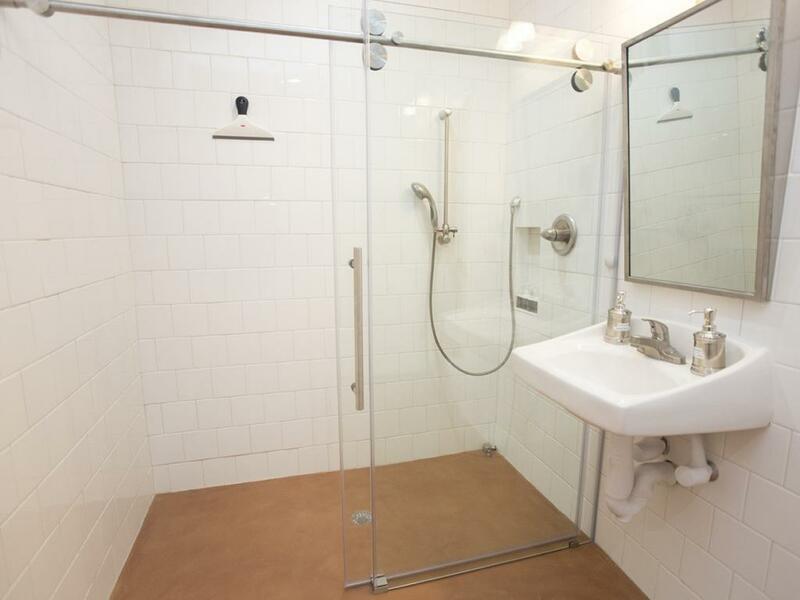 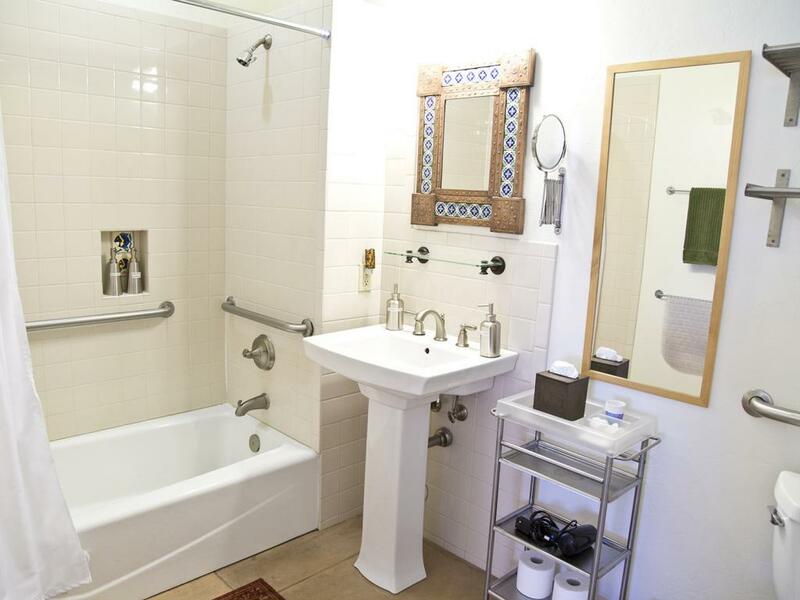 The Oaxaca Suite is a double queen suite with shower to fit all ADA requirements. 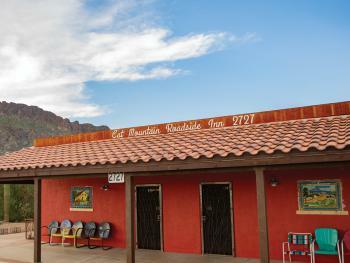 Both locations have Accessible Parking designated.